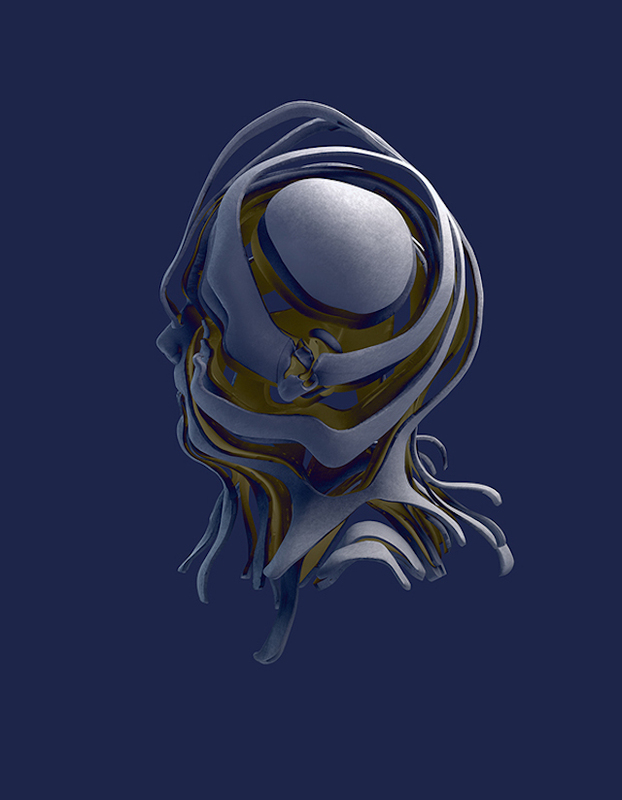 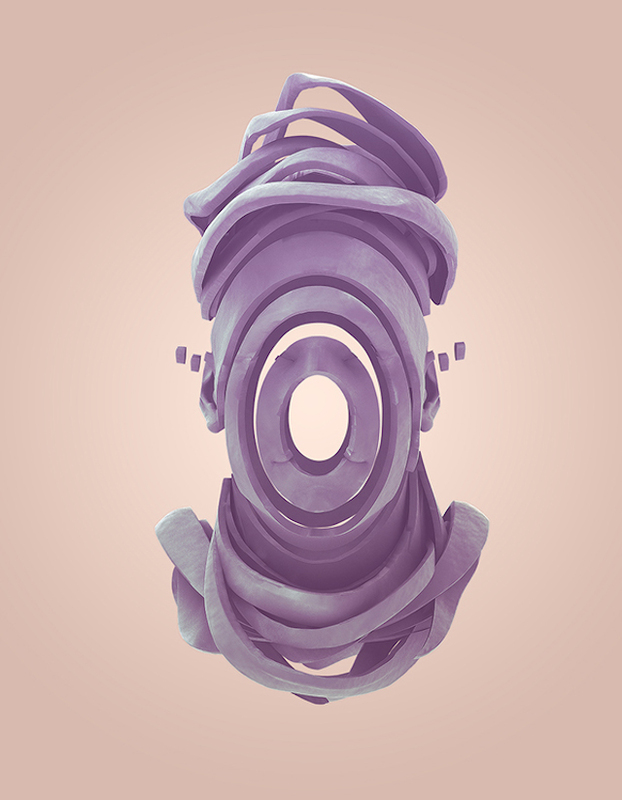 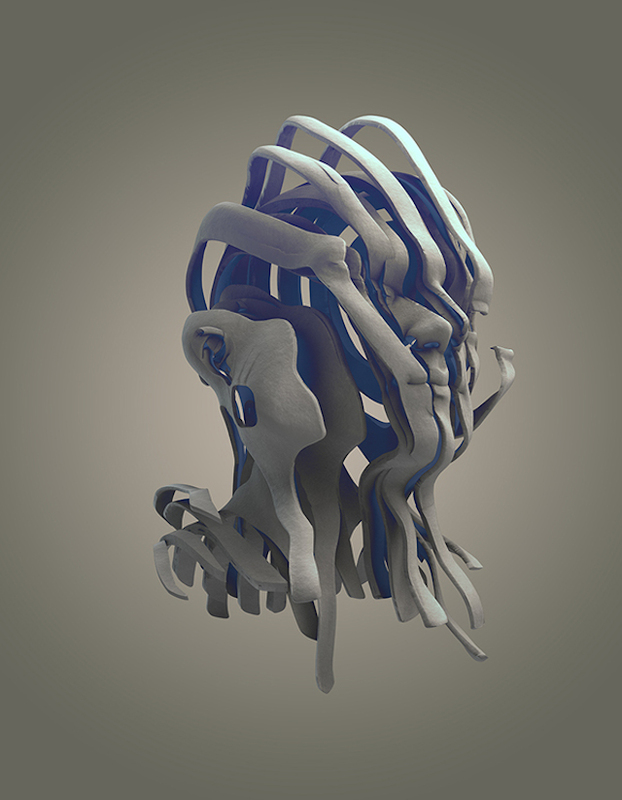 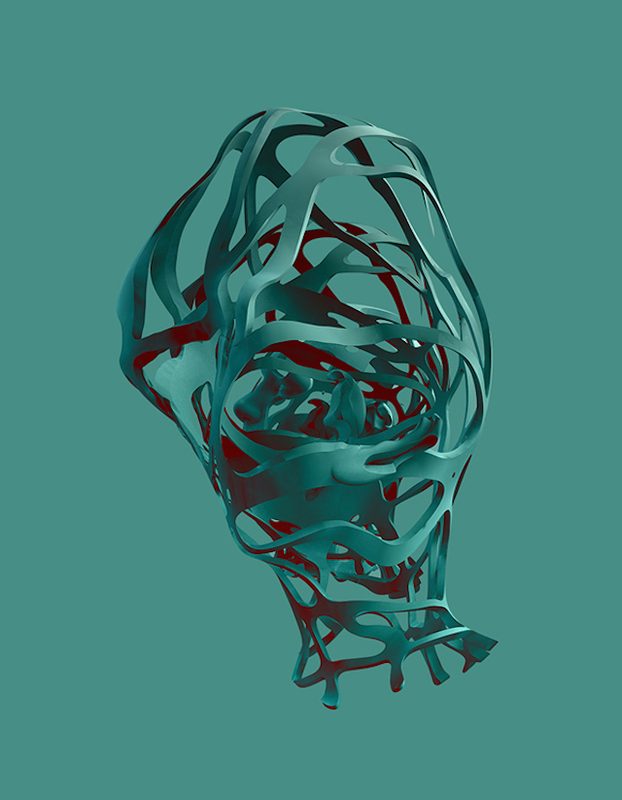 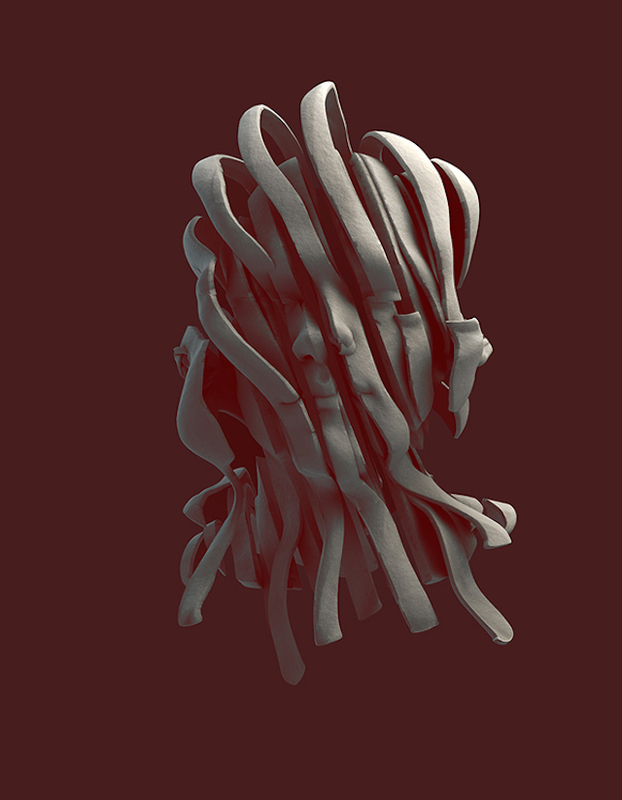 Here is a series of digital sculptures created by NastPlas. 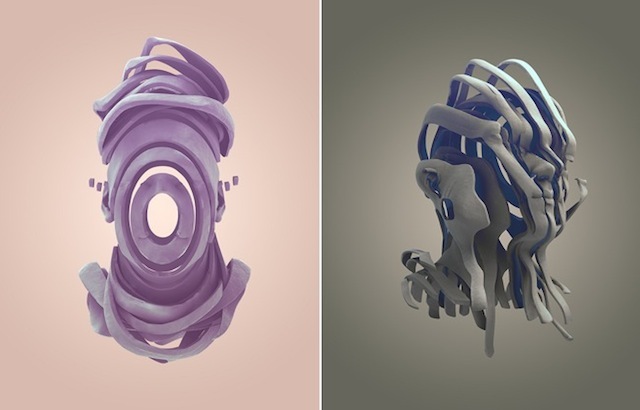 These abstract portraits depict faces, or rather peeling and cut play dough masks. 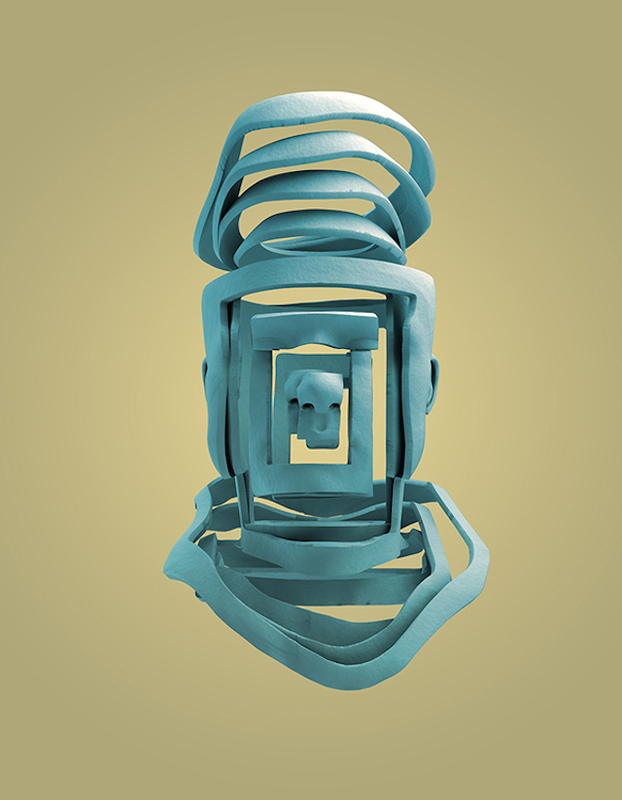 A graphic artwork to discover in the gallery.